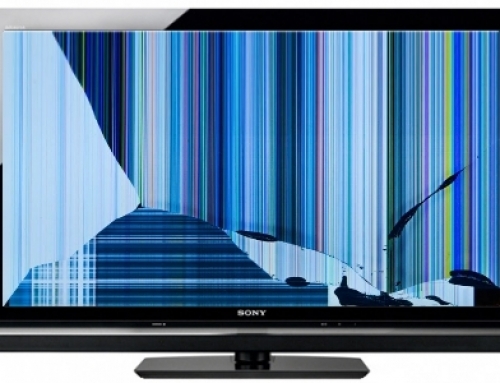 LG has released their flagship TV model. The 77-inch OLED TV with 4K, HDR, Dolby Vision, Picture-On-Glass, Sound Bar Stand and OLED HDR. For the first time, an ultra-thin OLED panel has been bonded to a transparent glass plate. 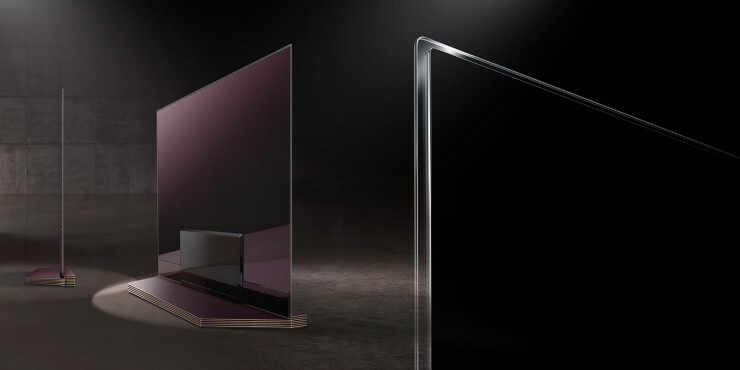 The stunning design of the LG SIGNATURE OLED TV matches its perfect picture quality. With High Dynamic Range (HDR), LG SIGNATURE OLED TV is able to reproduce the widest contrast range possible in a television display. 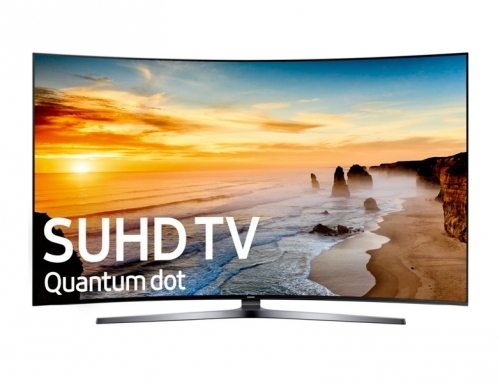 OLED HDR represents the pinnacle of picture technology for HDR content by delivering Perfect Black and infinite contrast while supporting both HDR10 and Dolby Vision formats.